Students toured a hollow bridge of the Missing Link on the Foothills Parkway before the roadway opens to the public. 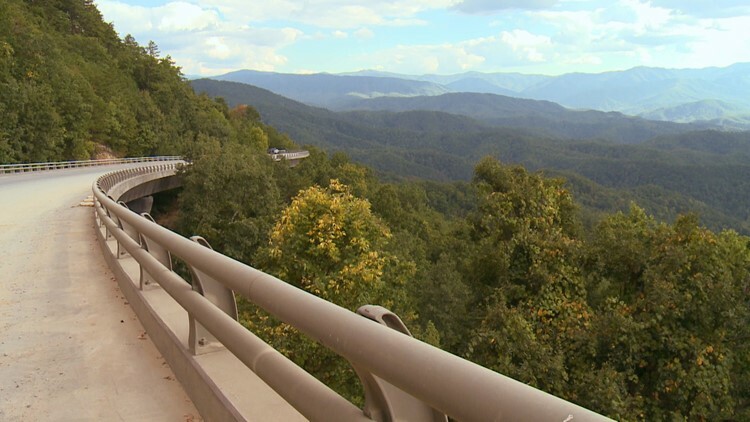 Two days before the grand opening of Foothills Parkway between Walland and Wears Valley, engineering students from the University of Tennessee and East Tennessee State University toured the bridges from within. Bridge 2 spans 790 feet and is made up of 92 hollow concrete sections. The hollow portion within the bridge allows ample room for walking and allowed students to inspect the inner design of the bridge up close. After Wednesday, only bridge inspectors will be allowed to enter the bridge's hollow center. 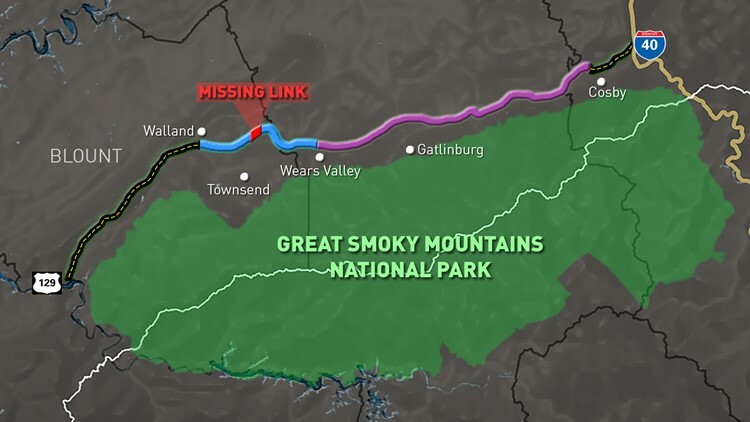 For Rich Pakhchanian, bridge engineer for the Eastern Federal Lands division of the Federal Highway Administration, the Missing Link has been a central aspect of his professional life. "For my entire career, for the office's entire career everybody has had some involvement with this project," Pakhchanian said. "From a scale from a zero to 10, I would rank it as a number 10. To work on this project is an opportunity." In addition to the college engineering students, middle school students from Blount County also participated in educational programs from the Parkway on Wednesday.